ESB provides our customers with custom-built maintenance programs and repair services designed to keep your forklifts on the job and out of the shop, our PM programs concentrate on stopping problems before they start. With ESB extensive inventory of OEM Parts ready and available rest assured we'll have the forklift parts you need quickly. Most can be delivered within 24 hours. We know that the most critical factor in the ownership of equipment is uptime. ESB has over 90% stocking parts for our equipments. 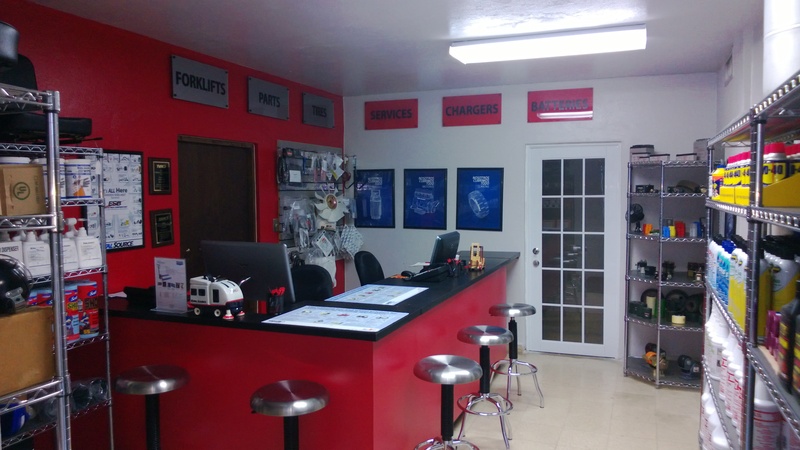 We strive to provide parts required for each and every customer in a timely, cost effective manner. 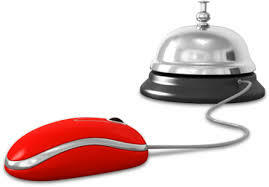 To suit the customer’s needs is our goal. With more than 50 years of experience, ESB has the knowledge to provide superior customer service. 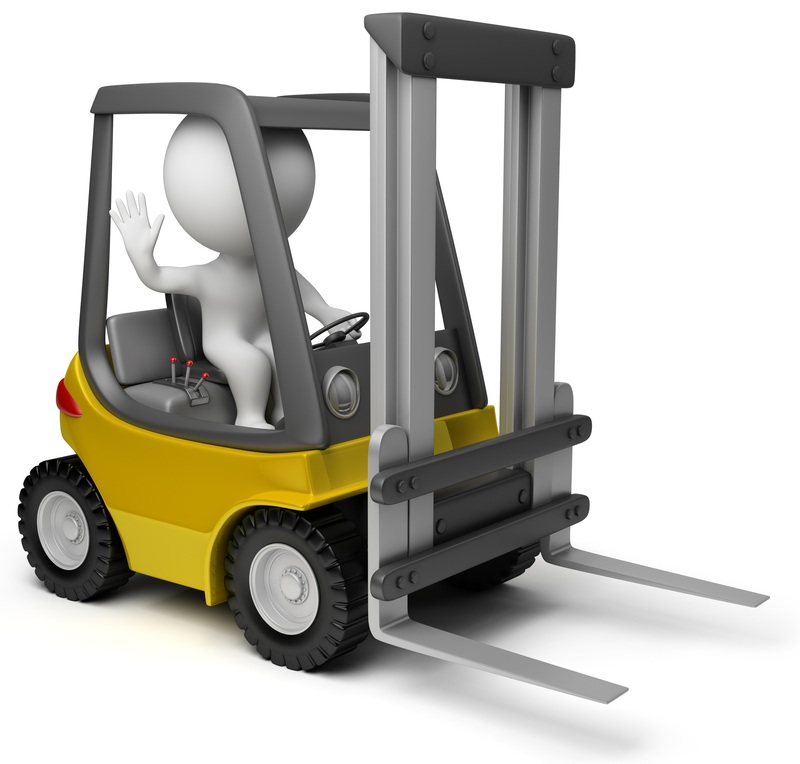 Our highly trained staff offers OSHA-mandated forklift operator training classes. 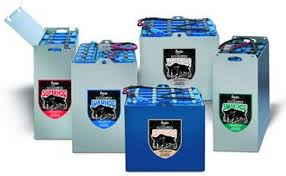 Need assistance with your forklift battery? We can provide everything you need to maximize your battery life. Are you already a customer? Request a user password to to access Forklift Manuals, Special Offers and much more!